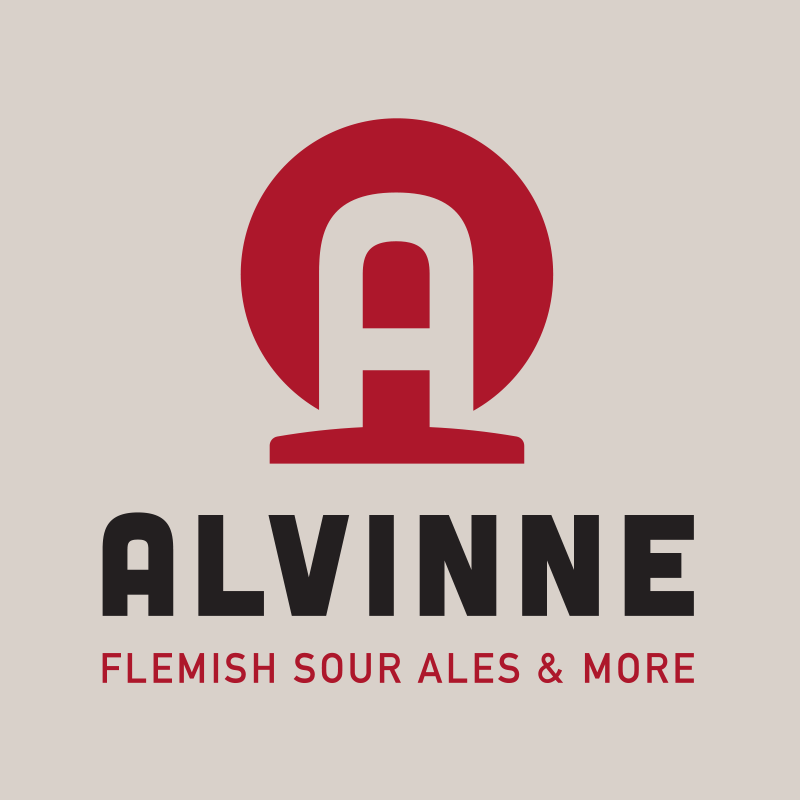 Paying a very old one from the many of our debts, please welcome Brouwerij Alvinne, the first ever 🇧🇪 Belgian brewery of BPBW history! Trust us, this long wait wasn’t intended at all from our side. ✌ Through our 2 years of existence we’ve been talking with many of the most recognized players of the wildly famous historical Belgian beer scene, and in the end we are happy to finally welcome one of the most forward thinking of them. 🎟️ Witness what all this fuss is about by person with your tasting session ticket at ttp://bit.ly/nevergofullcraft! They are one of the innovators of what modern Belgian beer and as they like to call, Flemish Sour Ales mean these days. 5 foeders (1 of those has an impressive 75hl capacity), 100 wine barrels from the finest regions, traditional and wild ales, a true dedication to both wood, both the overlord of all the ingredients what these types of beers need: TIME. ⏳ But seriously, would you expect anything less from a brewery which has a unique blend house strain called Morpheus? #nevergofullcraft Seriously. You seem to think too much bro, that is your problem. ⌛ So just take both the red and blue pills, close your eyes, count to ten and let the Sandman trap you in time, dream and reality with the magic of Alvinne at the BPBW 2019 | Budapest Beer Week /// Tasting Sessions.